Consider...Your skin is a reflection to the world, of how you feel, not just how you look. At Faces, we know a facial is more than a luxury. It’s a necessity, to keep young skin looking fresh and glowing and mature skin more vibrant and healthy. Taking care of your skin, the largest organ in our bodies, is vital to your overall health and sense of well being. Our experienced estheticians can customize a facial treatment designed for your specific needs and skin type. Intense Vitamin C, Fruit Acids, or our Medical Treatment lines all provide the elements that are just right for you. 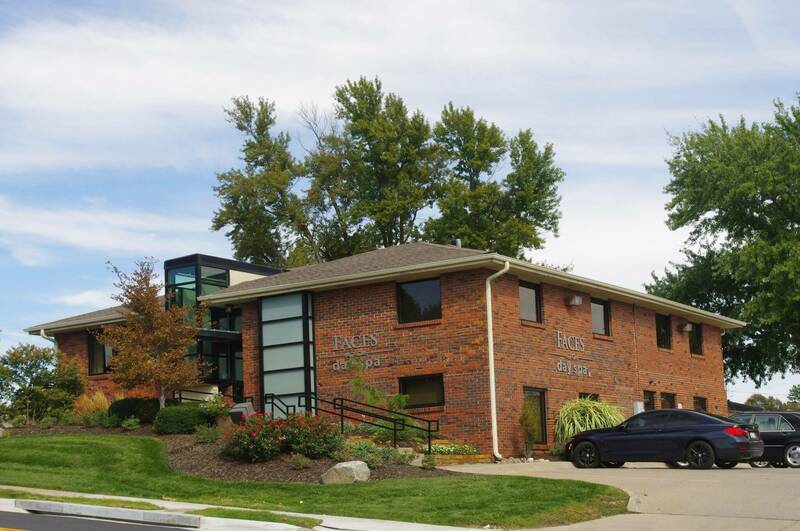 Whether you want to minimize fine lines, diminish dark pigmentation, reduce breakouts, or just want to rejuvenate your skin, Faces Spa is the destination for facials Omaha, NE residents trust. This facial combines the technology of ionization along with exhilarating fruit enzymes to treat devitalized skin, leaving your texture smooth, fine lines softened, and your complexion glowing! This facial combines deep exfoliation and extractions with hydration and relaxation. Enjoy the warm steam massage, as congestion begins to soften and pores are cleared, leaving your skin feeling clean and refreshed. The ultimate anti-aging facial! Guinot combines all the essentials in this amazing treatment leaving your skin firmed, toned and lifted. After a light exfoliation and cleansing, firming serums and creams are massaged and the Liftosome mask is applied. You will feel the stimulating warmth as you relax and enjoy the aromas of antioxidants and essential oils. You won’t believe the results! We recommend this facial for special occasions such as reunions or wedding, or in a package of 4. This facial targets discoloration, small breakouts, and uneven texture with the use of gentle but stimulating fruit acids. You will experience a soothing massage and a vitamin C mask leaving you hydrated and your skin invigorating! One of our esthetician’s favorites! This aroma based facial is one of our specialties and loved by many clients. The pumpkin enzymes’ “peel” dry skin away, the papaya enzymes continue to smooth as it is massaged under warm steam, and the tangerine gel mask hydrated and soothes, leaving you feeling clean and refreshed! Guinot combines the latest in technology and ingredients to deliver the ultimate in skin care. Through wireless galvanic currents and customized gels, we can target problems such as oily skin and discolorations along with all the benefits of oxygenization and high frequency. Visit with your esthetician to discuss the benefits Hydradermie can offer you! The benefit’s include deep cleansing, deep hydration, brightening, controls oil secretion, calms sensitive skin, oxygenates and increases radiance. Eliminates puffiness, dark circles, fine lines, shadows and bags. Hydradermie Lift Eye uses a mild muscle stimulation current and specific eye products for immediate improvement and long-lasting results. The eye area will appear significantly younger and smoother after a series of just three treatments. Age Summum is an anti-aging treatment that will help regenerate, firm and restore the skin’s radiance. Treatment is designed to firm and brighten the skin, diminish fine lines and wrinkles and even out the skin tone. The most natural way to evenly and safely exfoliate your skin . Our medical grade Microdermabrasion treatment offers options to treat hyperpigmentation, scarring, fine lines and wrinkles at a level you can tolerate. 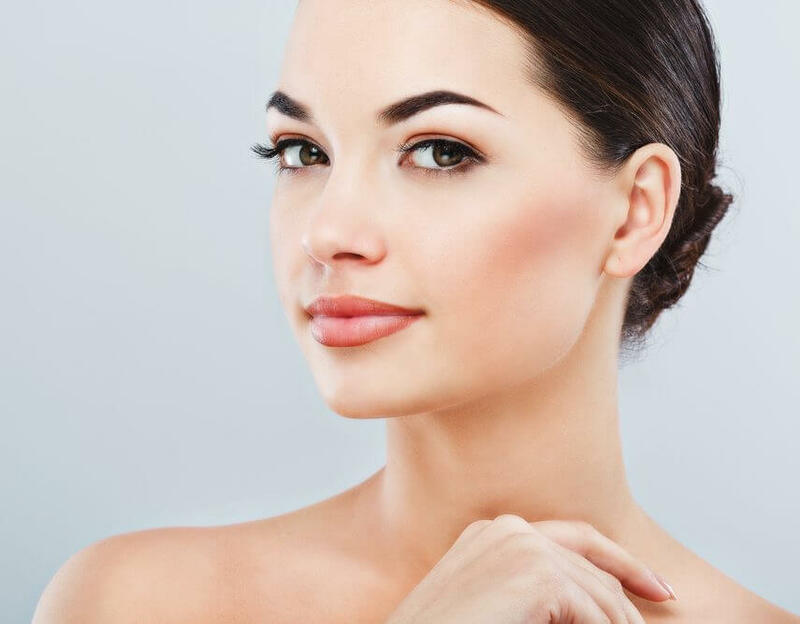 We combine an Alpha Hydroxy Acid treatment with the Microdermabrasion to ensure a deep exfoliating experience, targeting your specific challenging areas. An initial series is suggested and to be followed by a 4-8 week “upkeep”. Talk to one of our Estheticians to see if Microdermabrasion is right for you. A gentle chemical peel that targets stubborn pigmentation while smoothing the texture of your skin leaving it clear and flawless over time. (30 Minutes) As a facial starting @ $ 90.00. (60 Minutes) A minimum series of 6 is suggested. A combination of fruit acids gently peel away the signs of aging while increasing your skins ability to hydrate. (30 Minutes) As a facial starting @ $ 90.00. (60 Minutes) A minimum series of 6 is suggested. An advanced chemical peel that erases the signs of aging, from fine lines and wrinkles to scars and acneic skin. (30 Minutes) This is a series that increases in strength as you go along in a minimum series of 6. The very latest 3-step-technology to gently but deeply lift and exfoliate your skin with the use of ultrasound waves. During this treatment your will experience the ultrasound peeling which will leave your skin smooth but stimulated. Following the peeling, the ultrasound is used to induce products into your skin such as pigment stabilizing and cell building serums used to help treat signs of aging. In the last step ultrasound waves encourage collagen production and healing by penetrating a soothing hyaluronic acid gel which plumps and hydrates your skin leaving it fresh, firm and glowing. 50% lactic Acid and the natural extracts of Cocoa, Resveratol and Acai Berry-powerful antioxidant-rich Polypheols-are combined to deliver superior refining, anti-aging and skin restorative benefits. This unique formulation influences collagen and glycosaminoglycan production thereby improving skin hydration, elasticity and tone. Dermaplaning is a simple and safe procedure for exfoliating the epidermis and ridding the skin of fine vellus hair (peach fuzz). Because dermaplaning is a quick procedure with few to no adverse effects, it has quickly gained popularity among cosmetic medical providers across the country. Using a scalpel and a delicate touch, the provider simply abrades the surface of the skin using light feathering strokes. This is a great treatment to offer to patients who are pregnant or nursing who want a deep exfoliation, but are not allowed to use peeling agents on their skin because of the risk that the chemicals will be absorbed into the blood stream, and may be transferred to the fetus or the child. 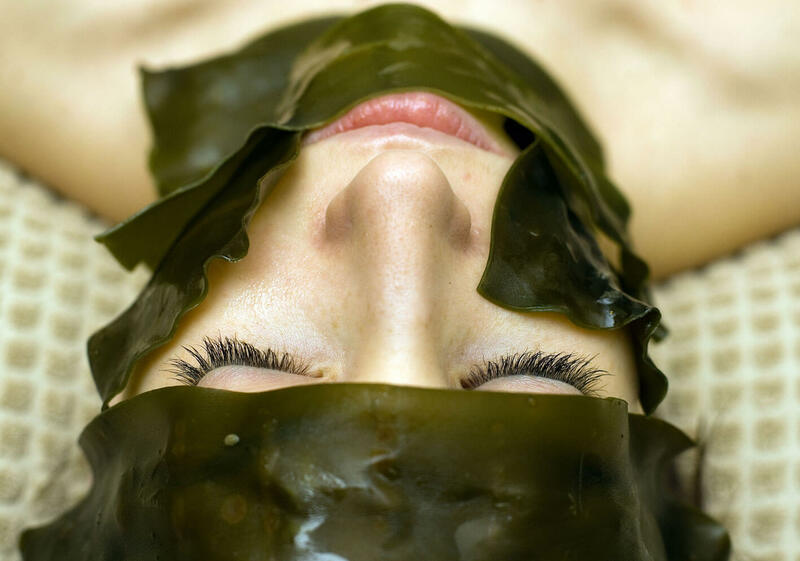 It also may be used by Estheticians to prepare the skin for chemical peels or before a cleansing facial. Dermaplaning is most often used on patients with rough, dry skin, superficial hyperpig¬mentation, mild acne scarring, or fine lines and wrinkles. The treatment results in a more refined, smooth, “glowing” appearance. Ad a chemical peel for even smoother skin, $ 150.00. A mild pulsating current exercises and strengthens facial muscles, improves elasticity and increases circulation. The results are firmer, resilient muscles, which enhance facial contours and improve skin tone and texture. Think of this as the “personal trainer” for your facial muscles. Depending on your needs, we suggest you start out with a minimum of 2 treatments a week, and continue the treatments until the results are achieved, then follow up once every three weeks to keep those muscles in place and you looking years younger. Call today to book a consultation to see if Myotonology is right for you! Love the look of long, full natural lashes with out the hassle of mascara? Try our Lash Extensions! Each lash is individually placed on your lash, and only falls out when your lash naturally is shed. Fill ins are done according to your “wear and tear” and are normally done about every two weeks. Wear them naturally or with mascara for an even more dramatic look. Plan about two hours for your first set to be applied, and then an hour for touch ups to follow. You will love the look! Darken your light color lashes and watch your eyes immediately stand out! This is not only a great treatment for swimmers but also for guys with light color lashes. Darken light color brows or tint those stubborn grey ones that pop in, in just about 15 minutes! Choose from light brown, Brown, dark brown, black, or charcoal.